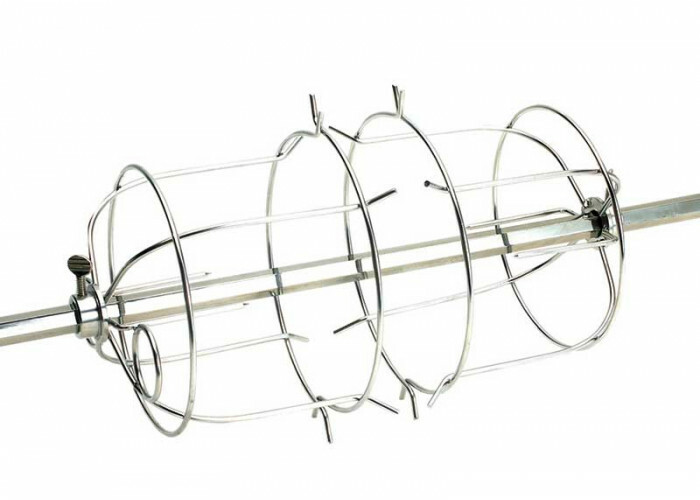 These Fire Magic sturdy holders are perfect for beef, pork and lamb roasts, too. A two piece turkey holder is shown. A one-piece chicken holder is also available.